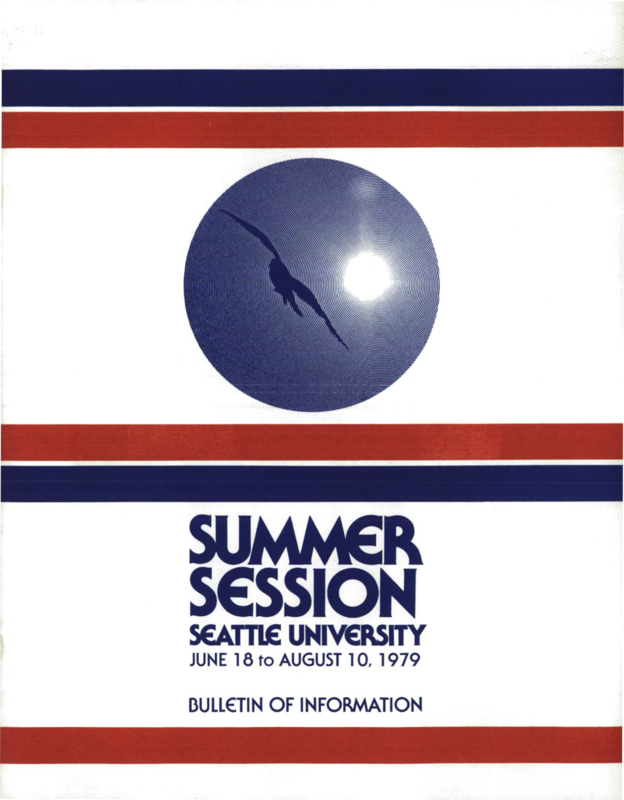 Seattle University, "1980-81 Bulletin of Information - Undergraduate" (1980). Bulletin of Information. 108.